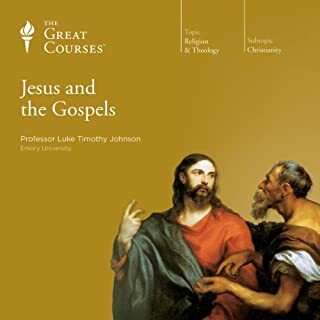 For most of the last 2,000 years, questions about the figure of Jesus have begun with the Gospels, but the Gospels themselves raise puzzling questions about both Jesus and the religious movement within which these narratives were produced. Is it possible to shape a single picture from the various accounts of his life given us by these Gospels? After 2,000 years, Christianity is the world's largest religion and continues to prosper and grow. What accounts for its continued popularity? 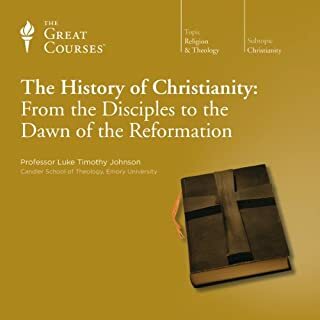 In these 24 lectures, Professor Johnson maintains that the most familiar aspects of Christianity-its myths, institutions, ideas and morality-are only its outer "husk." He takes you on a journey to find the "kernel" of Christianity's appeal: religious experience. 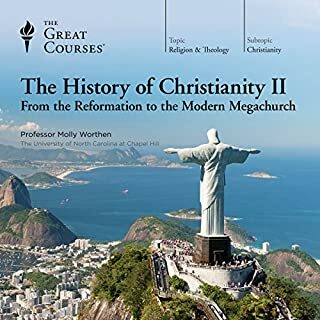 You'll travel back to Christianity's origins during its first 300 years to identify the elements that first made it appealing and which still hold the secret to its ability to attract new followers. 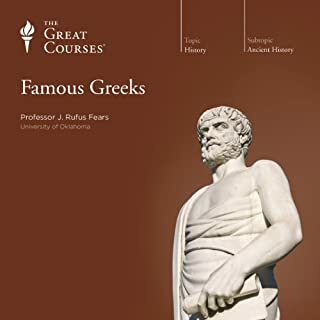 Join Professor Fears for this riveting 24-lecture examination of fascinating figures who shaped the story of Greece from the Trojan War through the rise of Rome. What do their lives, studied in the context of their times, tell us about virtue and vice, folly and wisdom, success and failure? 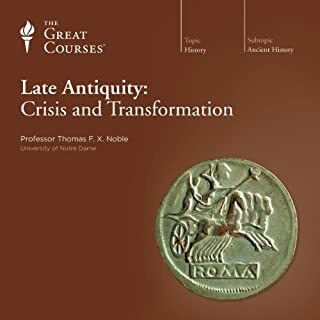 Inspired and informed by the monumental works of Homer, Herodotus, Thucydides, and Plutarch, these lectures allow you to do exactly that, guided by a truly great teacher. What is the essence of Judaism? Is it the Ten Commandments, given by God to Israel at Mount Sinai? Or is it the totality of teachings in the Hebrew Bible? Or is it symbolized by something outside the Bible? 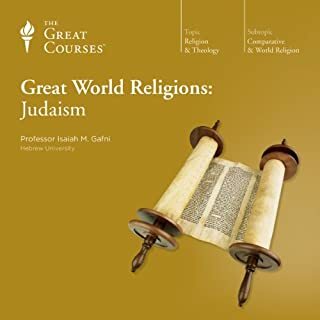 Find out with this illuminating 12-lecture investigation of the fundamental concepts, beliefs, issues, and themes in the ever-changing, 4,000-year-old saga of Judaism, one of the world's most ancient and influential faiths. 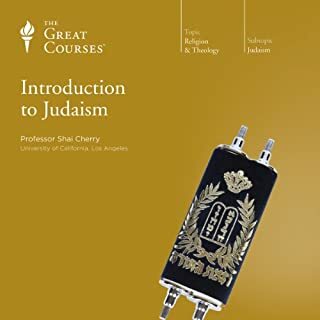 Throughout the lectures, you'll study Judaism from within-as it was understood by its adherents in the past and by those who practice or identify with Judaism today. 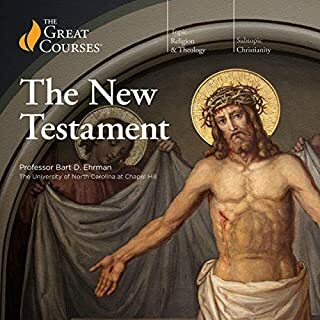 For thousands of years, Jews have looked to the Hebrew Bible, also known as the Old Testament by Christians, for their origins, and have located in them the tenets of their faith. However, much of what is recognized today as Judaism does not appear in the Bible. How did Judaism develop from its biblical roots to the highly developed system we know today? What has changed - and what has remained constant? 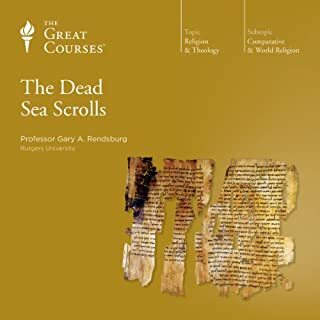 In this series of 24 spirited and provocative lectures, Professor Gafni investigates how the Jewish faith struggled to continually redefine itself during the first thousand years after the completion of the last books of the Hebrew Bible, tenaciously clinging to existence through circumstances that might well have torn it asunder. The two landmark events that altered Jewish history forever were the two destructions of the Jewish Temple in Jerusalem. This sacred place was first destroyed by the Babylonians in 586 B.C.E., and, after having been rebuilt 70 years later, was razed once again by the Romans in 70 C.E., after the Jews waged a fierce uprising against Roman rule in the province of Judea. The events surrounding these destructions lie at the heart of understanding Judaism. 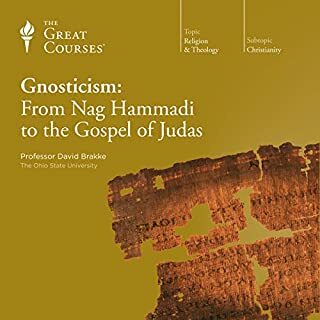 As you explore the evolution of an ancient faith into a system of beliefs, practices, and laws recognizable today as Judaism, you'll discover a tradition of vigorous and joyous debate - where reinterpretation coexists with profound acceptance of the original instructions from God regarding the practice of faith. When I was a child going to Hebrew school 50+ years ago, we went over all of this in a hurry I never really understood how Judaism developed from a Temple with sacrifices, to a modern worldwide book based religion. I never understood how the Jews came to leave Israel and went out into the world and carried down their belief in one G-d. This really helped me to understand my background. I feel more a part of the Jewish community now that I've heard this. I am an assimilated American Jew. I only know my great grandparents arrived in the USA as part of the great Jewish migration in the 1880 s to escape the Progrums. I cannot trace my history back beyond that. I do not know exactly where my great grandparents came from other than somewhere in Eastern Europe. I do not have any idea how their ancestors got to Eastern Europe other than to presume they came from the Iberian Peninsula after the Inquisition or understood how the Jews left Israel and came to settle in all of the Mediterranean countries. I never knew how a belief in one all knowing G-d was carried down for 2500 years. I wish I had heard this when I was in college. 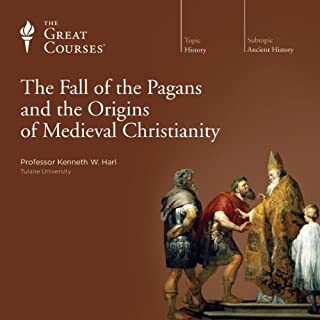 It greatly enhanced my understanding of my Jewish background and gave me some insist into how Christianity developed. 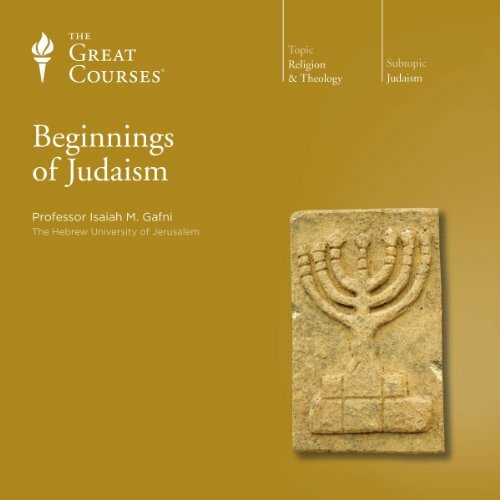 Have you listened to any of Professor Isaiah M. Gafni’s other performances before? How does this one compare? Detail with expression. Argument with passion. Focusing on the difficult, late transitional period with minimal overlap on other offerings. Would you listen to Beginnings of Judaism again? Why? I have re-played a number of chapters already. Lots of very good info, competently presented. 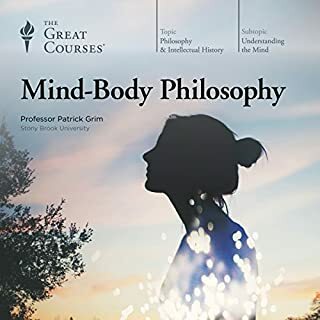 What does Professor Isaiah M. Gafni bring to the story that you wouldn’t experience if you just read the book? One of the better religious presentations. Yes I will likely listen to it again. 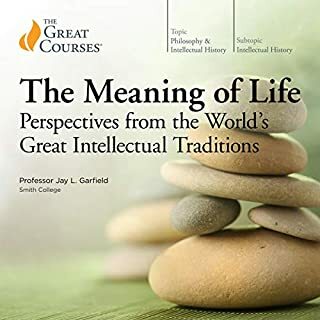 If you're at all interested in how people groups interact and how events from thousands of years ago affect life and culture today, you'll enjoy this listen. Well put together, thorough and riveting. 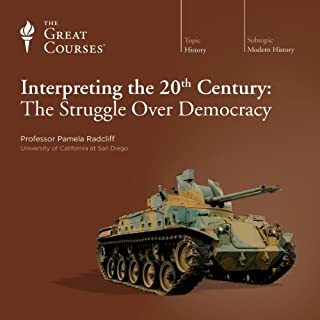 A fascinating lecture series. 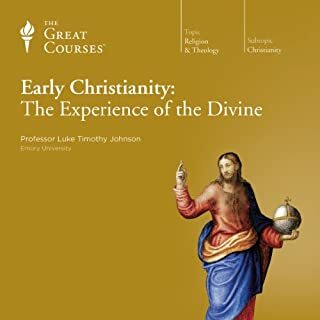 Every Christion should listen to this lecture. It offers a chance to better understand the Jewish religion. I now have small understanding and it helps me grasp onto my Christion beliefs. So interesting and so well done. Logically structured, clear, and professionally delivered. 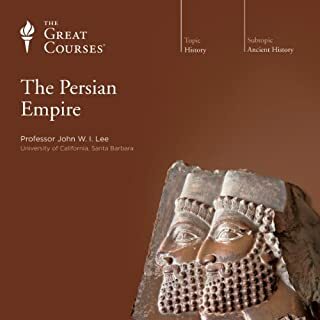 I can’t wait to take Mr. Gafni’s other courses. Wonderful presentation ! Easy to follow! Very interesting! The information contained helped to understand the early years of Judaism which through so many trails and challenges still survives today. I enjoyed these lectures very much. Isaiah Gafni brings these lectures to life. He has so much enthusiasm for his subject. 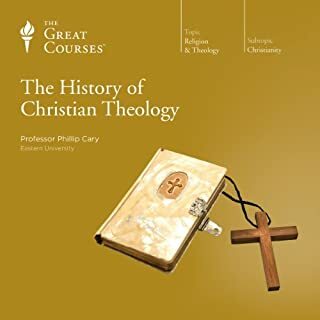 I have listened to both of his lectures and I which he had one that delved in to the Old Testament. I would like the Jewish perspective to the Torah and the practices in the temple and deeper discussion of Abraham. Being an LDS Christian I found the lecter about Harold fascinating and I understand the politics of the time when Jesus was born. I also understand the dispersion of the Jews much more ands that they where still a very cohesive group. 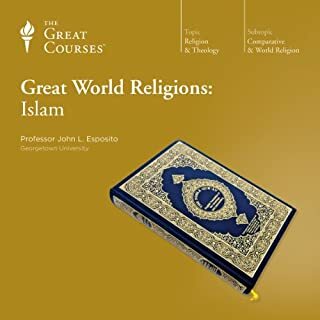 This lecture is well worth your time. I found this very interesting about Rabbinic period A good change from Biblical period. •	Proposed an interesting theme of how the Jewish should identify themselves: is it with their land or their religion?